Looking for to have an event catered in New Orleans or the surrounding area? 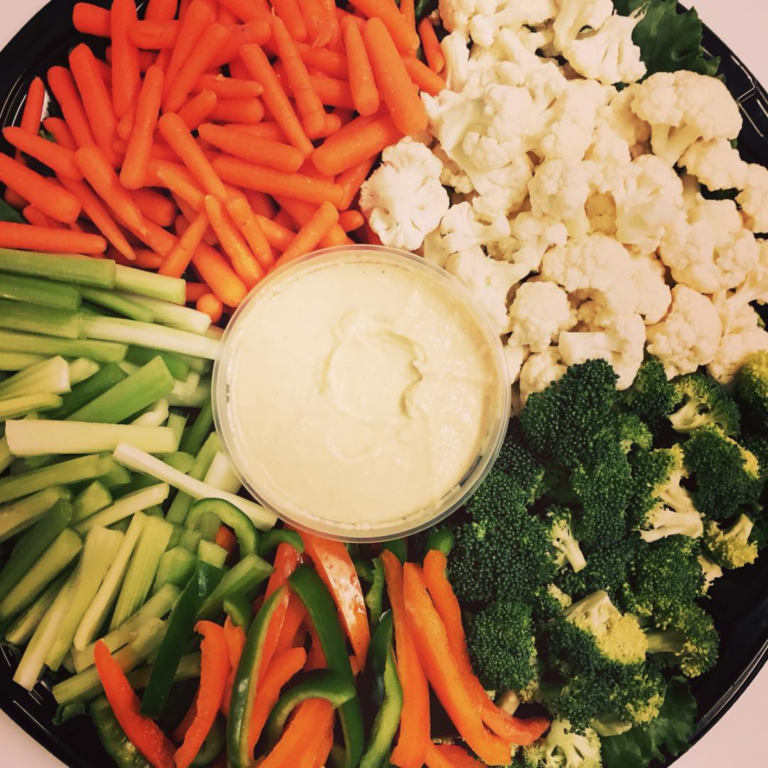 We specialize in catering for businesses, social events, local sports teams, education departments, private parties, and tailgates. 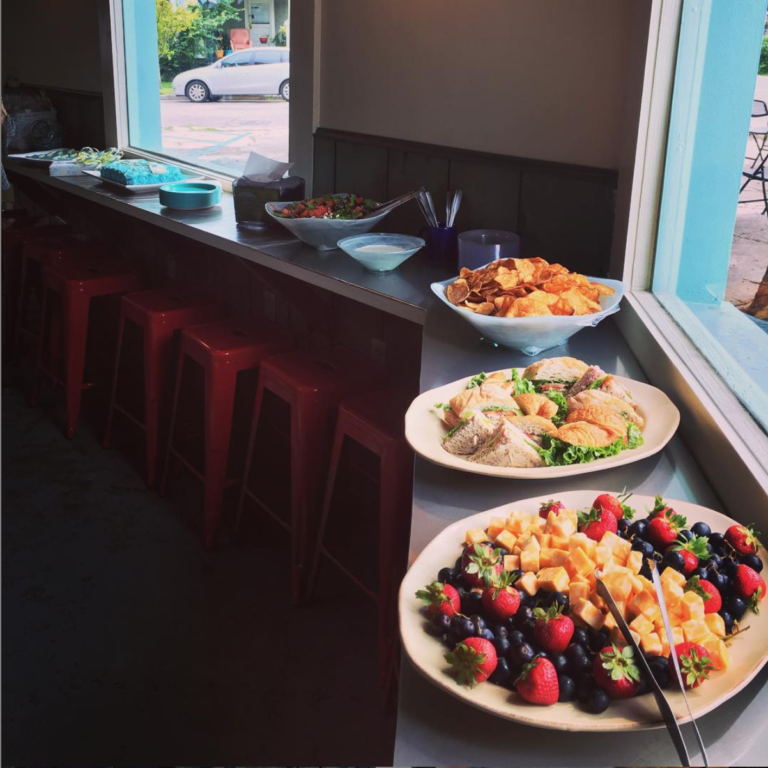 We’d love to cater your next event! Bring premium French Truck Coffee to your next meeting or event. Includes cups, lids, stir sticks, creamers, and sweeteners. (10) 10 oz servings. 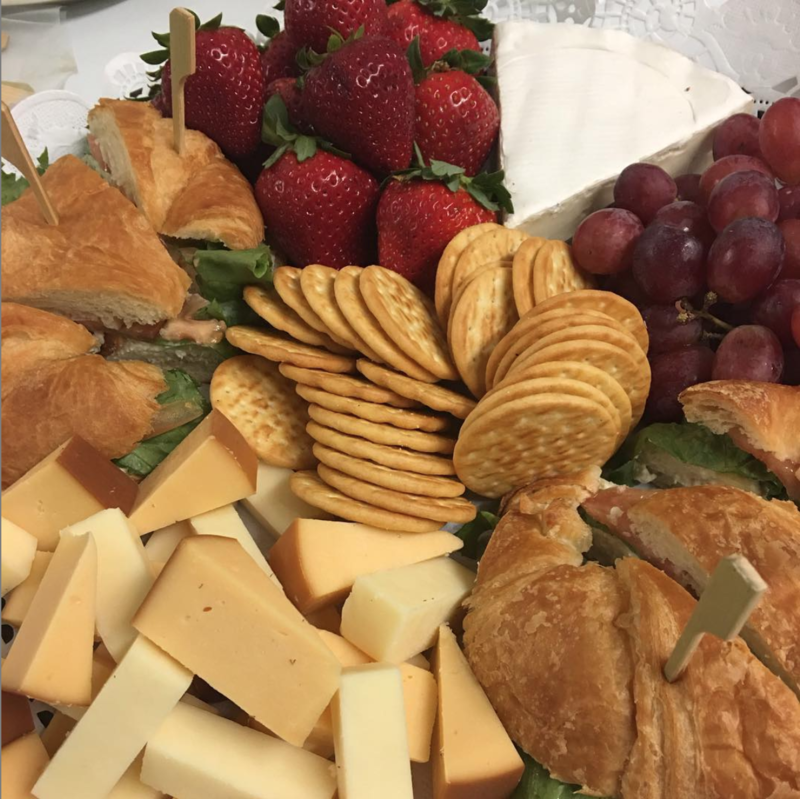 33 speciality appetizer size sandwiches including turkey pesto on ciabatta, chicken salad croissant, and ham & Swiss on multi-grain. 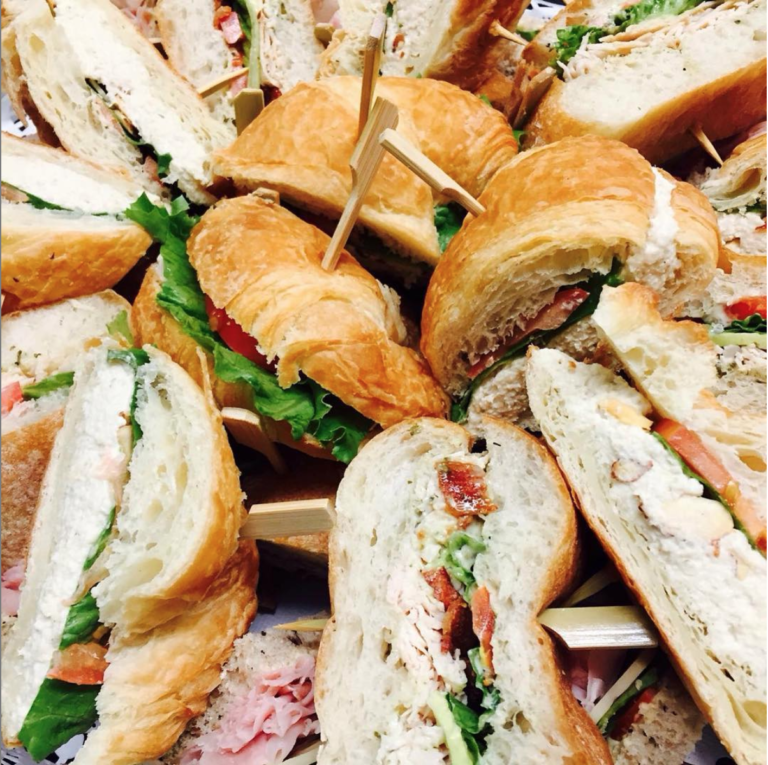 33 speciality appetizer size sandwiches including turkey pesto on ciabatta, chicken salad croissant, and ham & Swiss on multi-grain. Add a big box of house-fried rosemary sea salt potato chips. A dozen large house-baked chocolate chip cookies, and a gallon of iced tea or lemonade.